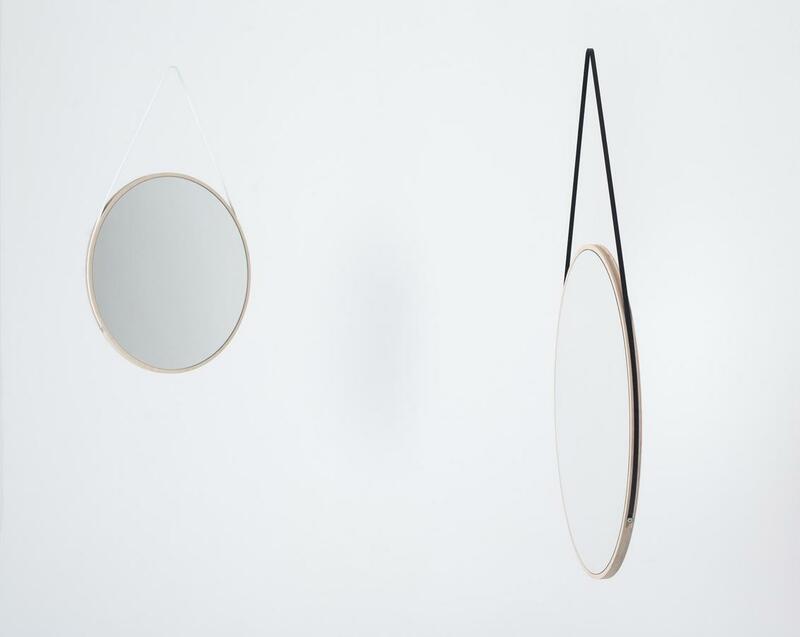 The defining features of the Schneider mirror by David Spinner for Objekte unserer Tage are the framing and the materials used. 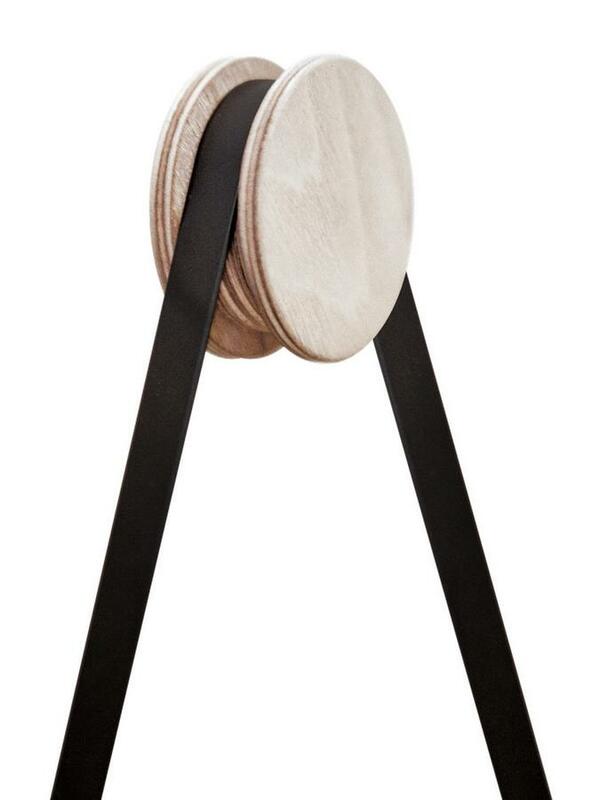 A steel sling is placed around the ash veneer, which not only enhances the colouring but also functions as the the wall suspension system. 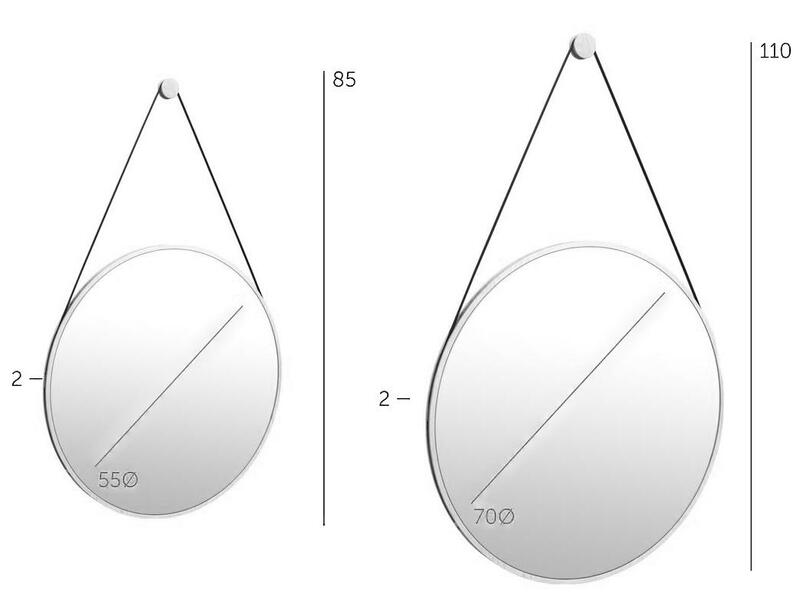 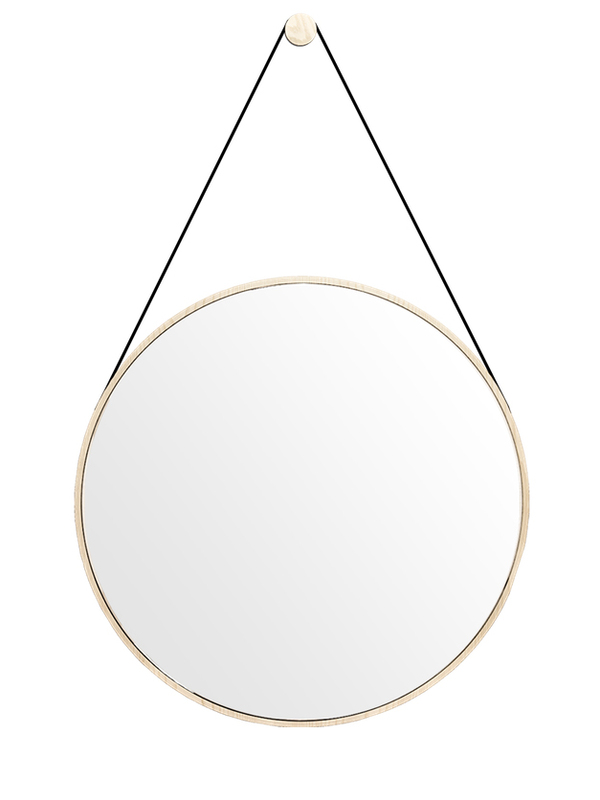 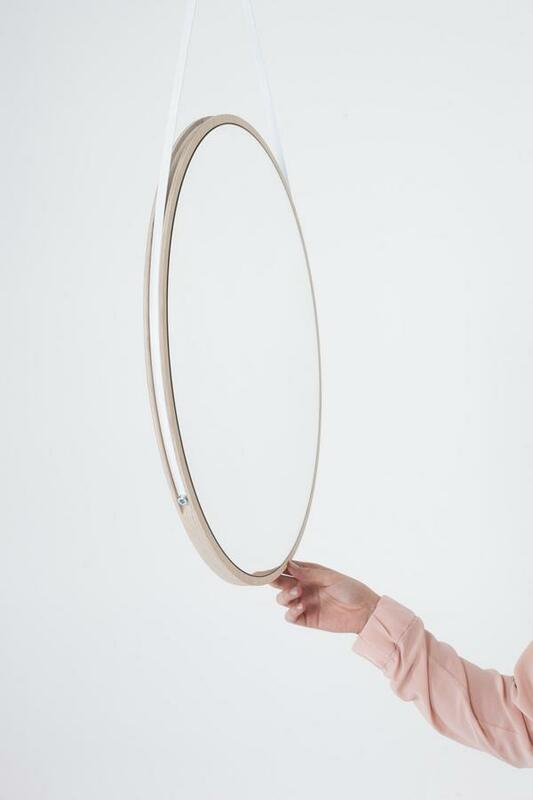 Available in two versions, there is a Objekte unserer Tage mirror for any situation.